Contrary to its name The Fern stands tall amongst its peers within the serene, sylvan setting of the exclusive Brighton Wood. Located within one of the unique clusters within the distinguished development, these generously proportioned 5-bedroom family homes are large in stature spreading out over circa 2000sq. ft, over three floors. The spacious ground floor boasts a bright and welcoming hallway. 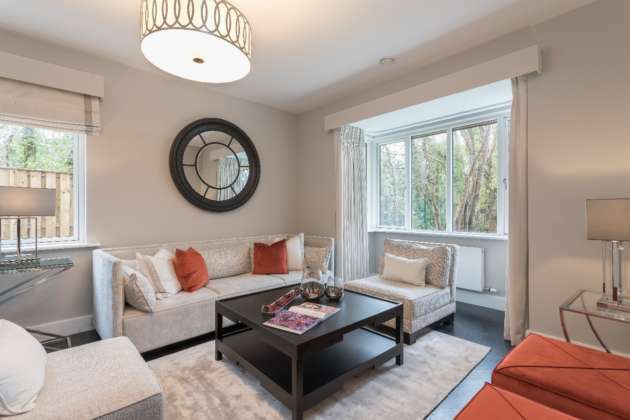 Leading off this is a separate living room with extra high ceilings and a grand bay window overlooking the enchanting woodland of Brighton Wood. 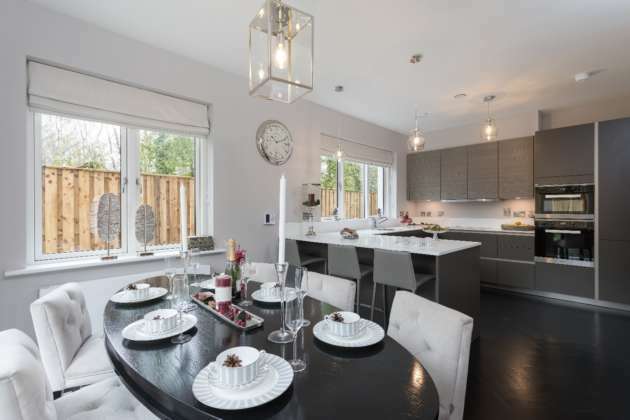 High quality contemporary design which reflects the age for which we live in continues as you move to the rear of the ground floor, where a spacious open plan kitchen, dining and second living area opens in front of you. This space is light filled and perfect for today’s busy life style or entertaining friends or family. Bespoke, contemporary SieMatic kitchens are installed to allow home owners create attractive accents with contrasting base and wall units. Their sophisticated minimalist design demands maximum precision, thus providing a timelessly elegant look. Kitchens are no longer a work space, they are a living space where family and friends come together to cook eat and enjoy each other’s company. A kitchen is for cooking, a SieMatic makes cooking a pleasure. 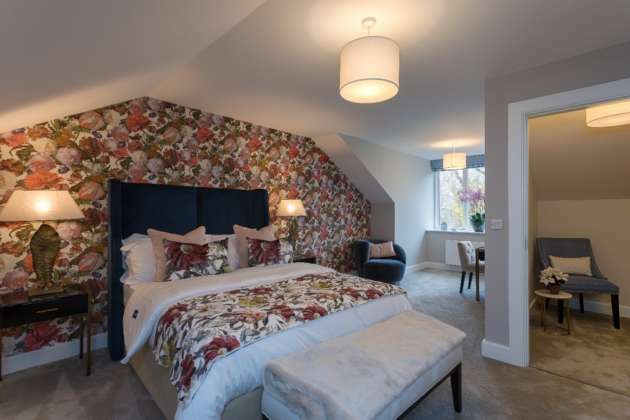 Located on the first floor are four large bedrooms, one of which is en-suite and a generous family bathroom. Villeroy & Boch sanitary ware has been fitted throughout. As a renowned international brand providing sophisticated premier bathroom products it compliments today’s contemporary lifestyle. 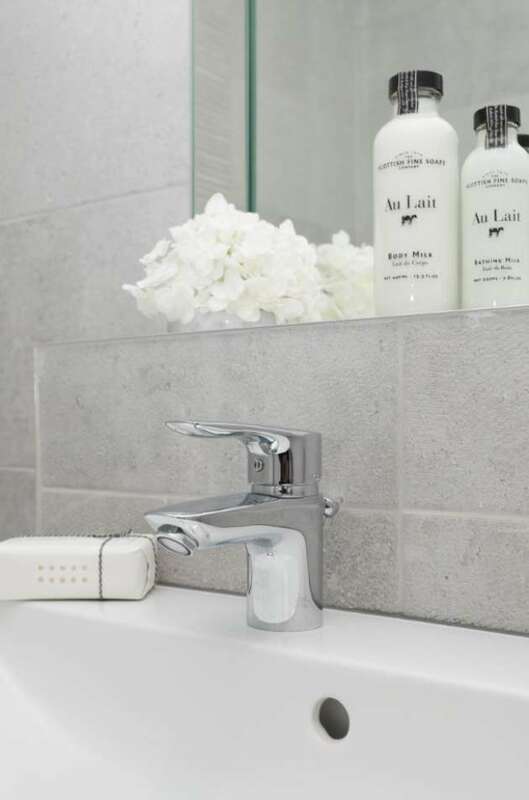 The degree of design detail and quality of material chosen, offers home owners at Brighton Wood contemporary bathroom spaces with clean lines and excellent design. Nestled away on the second floor of The Fern, the master suite is a quiet sanctuary of calm and relaxation which over looks the treetops of the woodland setting. 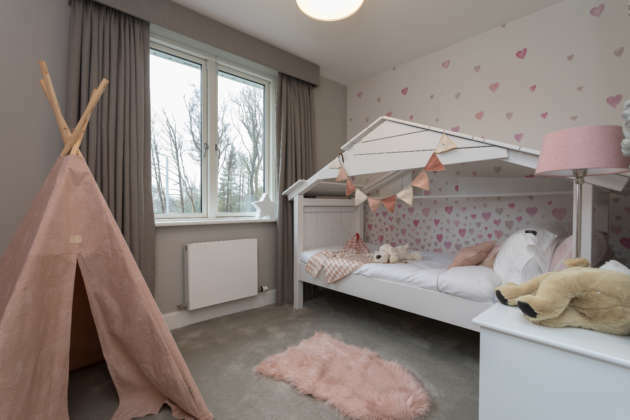 The Fern is a large 5 bedroom home offering spacious living areas ideal for growing families. 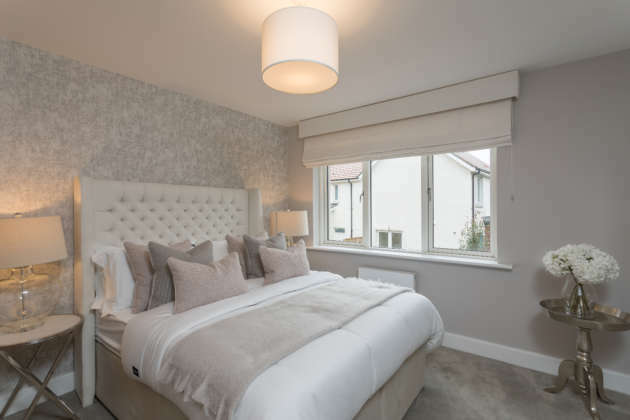 To view more please click on the link to take a 3D Tour of our show home. Please phone Sherry Fitzgerald New Homes on 01 667 1888 to arrange a private viewing.